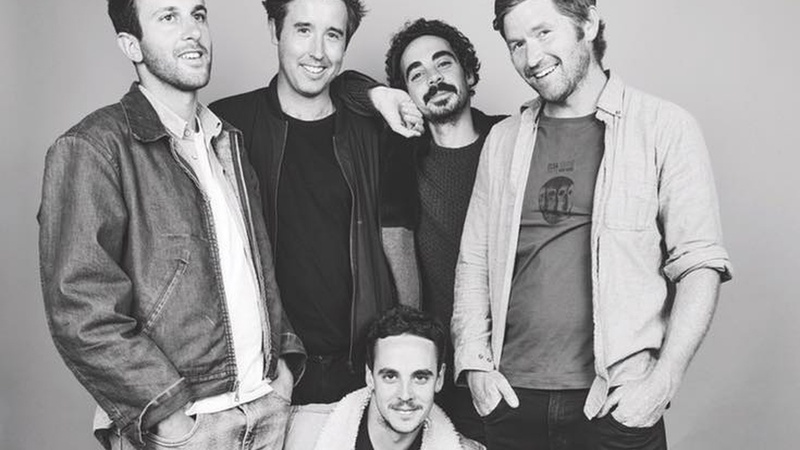 Since their start, Melbourne five-piece Rolling Blackouts Coastal Fever could feel their immediate chemistry. They're stage ready to play new songs from an their upcoming debut album out early summer. Let's rock with "Talking Straight."